Tackling a Do-It-Yourself project is not only a great way to add customization and personalization to your home decor -- it's also a creative way to save money. Shop the ReStore to find great inspiration and low prices on tools and materials, and take a look at some of the inspiring DIY transformations below that were completed by both professionals and ReStore customers just like you! Our staff shares how to complete various DIY projects using materials and tools from our stores! Whether it's a holiday coming up, or an everyday project, ReStore staff and the WCCO team get creative on #DIYFridays! 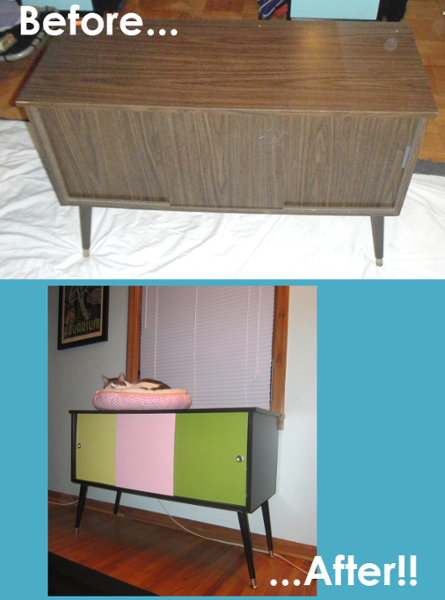 Photos & projects submitted by ReStore shoppers! "We glued 12x12 tiles to finish this wall space." "We used glass bricks from the ReStore to create these sidewalk lights." "We created a custom front door with materials from the Restore." 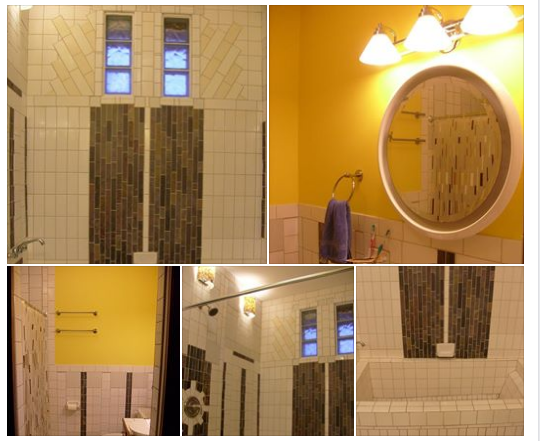 "It took 9 months, but my bathroom is finally done. Lots of light, lots of tile, new windows, new fixtures, new everything!" - DIY by Derek M.
"This sign was under $20 – with plenty of materials left over!" "I built this bench from 1x12's, all wooden door purchased from the Restore." "Old 70s chairs ... New 2016 beauties!" "This 70's chair had a vinyl seat and no life. 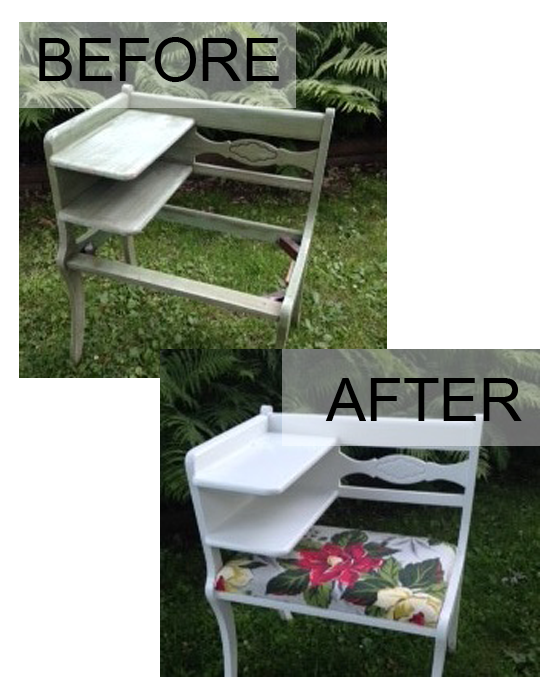 A little grey and white chalk paint and recovered seat and..voila! A French Country inspired piece." "I made this hanging planter from ReStore supplies- a pretty light shade, an old planter basket, a chandelier chain, & added some dangle earrings for decoration." 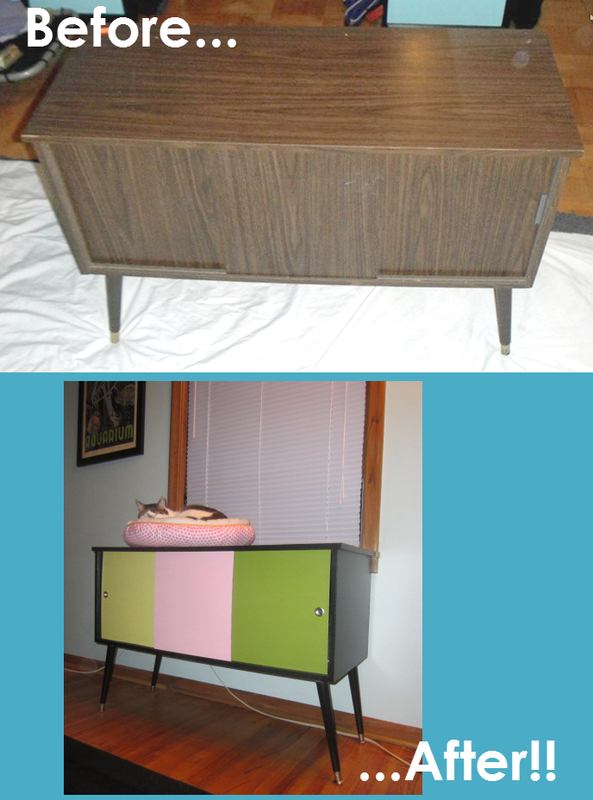 - DIY by Wendy D.
Belle Junque renews furniture and home decor, and is a local shabby paints stylist located in the St. Paul/Minneapolis area. 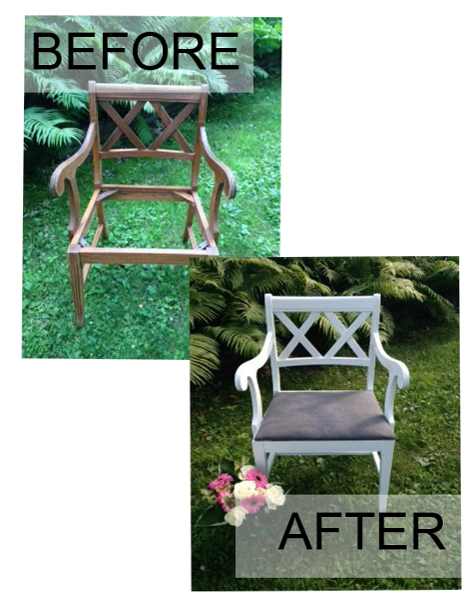 Some chalk paint and new fabric give this 1970's chair a much-needed makeover! "I purchased a wall cabinet, large ceramic tiles, trim and a piece of 2x4. I added legs and a top to the cabinet and now use it to store items by my washing machine." "I bought this at the ReStore and upholstered the seat with vintage 1940's bark cloth curtains. I had to glue a few loose joints, primed and painted." "I bought this chair for $7 at the ReStore. 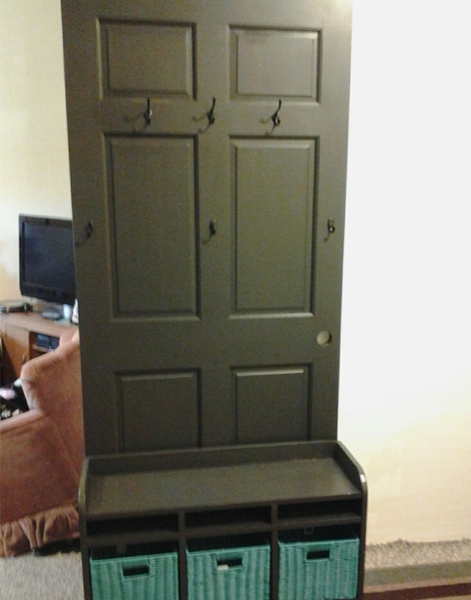 Primed it, painted it, and upholstered with new grey denim fabric." "We took this hanging light that was 25% off and made it over into a pretty birdbath. We added 3 recovered antique wood spindles for legs." - DIY by Wendy and Kirk D.
"Wanna say thanks for everything! Just finished my DIY project with a new window and some thin trim pieces. 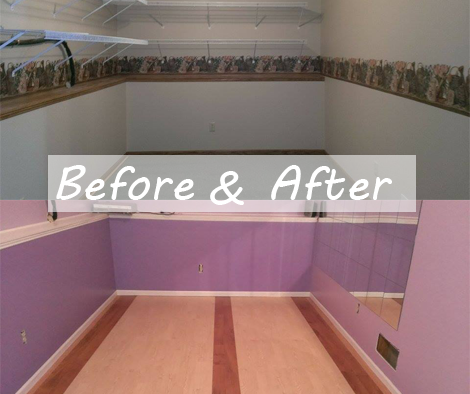 - DIY by Mallory M.
- DIY by Joanna W.
"This is the first time I've laid laminate. This single mom is having a blast learning how to spruce up my new home with your store's help!" 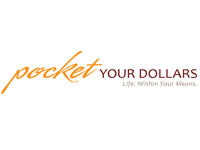 - DIY by Heather W.
Learn great ways to keep more money in your pockets, add personal touches to your projects, and get out and enjoy our great Minnesota community! 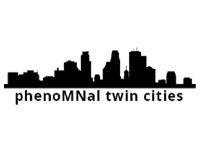 PhenoMNal Twin Cities is a budget-oriented blog dedicated to getting the most out of living in Minneapolis and St. Paul. Be sure to subscribe - deals and special savings for events are updated often. Check out the newest deals and freebies, print shopping lists, and use resources in the Pocket Your Dollars toolbox to save money and shop smarter. 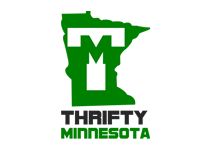 Thrifty Minnesota celebrates living in Minnesota, by sharing fun and often free or inexpensive local events, activities, deals and more. The site is well-know for its annual round-up of all the city-wide garage sales throughout the state. 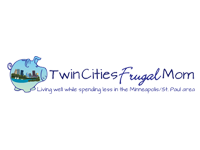 Thrifty Jinxy helps you live a fabulous life on a frugal budget. The site features money-saving tips, great on-line deals, recipes, product reviews, DIY ideas, tech, travel, pets, entertainment and more! This blog dedicated to frugal living, fun (and usually free or cheap!) things to do with kids in the Twin Cities area, deals, thrift store shopping and being a Twin Cities mom.